Welcome to Lawn Tigers Landscaping, Inc.
One of Michigan’s most respected full-service landscape and winter services companies. 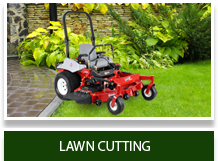 Lawn Tigers Landscaping, Inc. has been servicing the metro area for over 20 years. 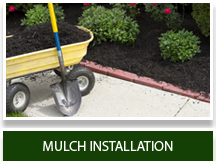 From lawn & landscape maintenance to elaborate landscape designs, our profession & courteous staff is ready to meet your needs. 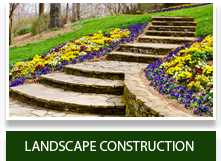 Our design experts can create & design a landscape that will exceed all your expectations. 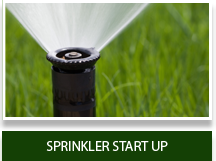 We specialize in providing our customers with year-round services. 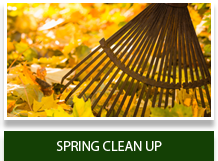 Our full-service site maintenance team can fulfill all your landscape maintenance & winter service requirements.